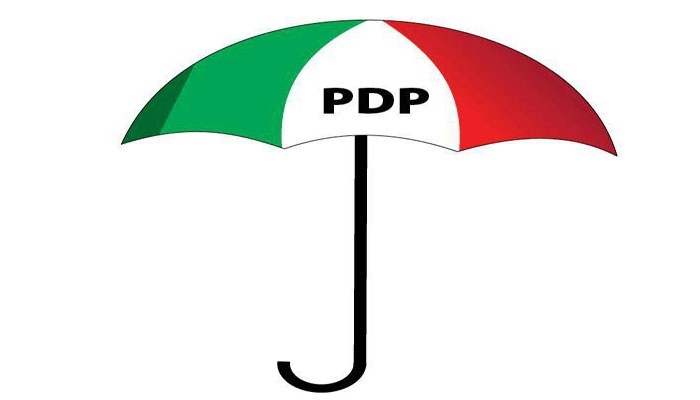 Leaders and governors of the Peoples Democratic Party (PDP) met on Sunday in Enugu to deliberate on the election of national officers for the party. The meeting became necessary following alleged divisions in the party over its national convention where the officers would emerge. Bounce News had reported on Sunday that since the party announced the zoning of the national offices, party leaders have failed to agree. Some former governors and leading members of the party have already threatened to walk away if the excesses of a few PDP governors are left unchecked. Sunday's meeting, which commenced around 7pm at the Enugu State Government House, had most of the PDP governors in attendance, as well as the members of the Ahmed Makarfi-led National Working Committee. Candidates vying for the position of the party’s National Chairman, including Bode George and Gbenga Daniel were also at the meeting. It was also learnt that the November 18 governorship poll in Anambra State and the 2019 general elections were other major issues that were discussed.